UNITED's 'Live In Miami' is the first live DVD from the band in four years and features footage captured during the band's sold out worship night in Miami. Hillsong UNITED continue to push the boundaries of 'worship music' yet the band remains faithful to its declared aim of inspiring a generation to embrace the hope of the gospel. 'Live In Miami' features live versions of Hillsong favourite 'Mighty To Save'. 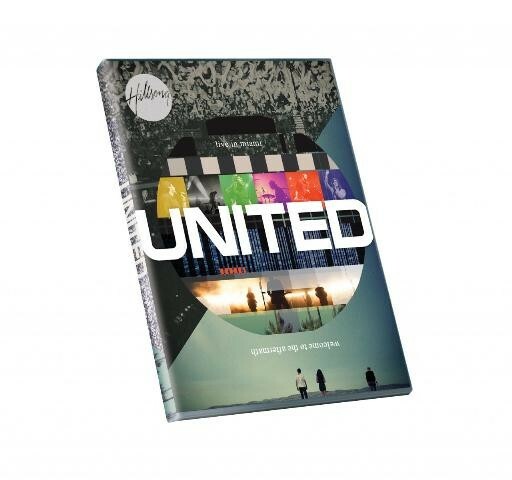 Live In Miami DVD by Hillsong United was published by Hillsong in July 2012 and is our 18371st best seller. The ISBN for Live In Miami DVD is 9320428199034. Be the first to review Live In Miami DVD! Got a question? No problem! Just click here to ask us about Live In Miami DVD.